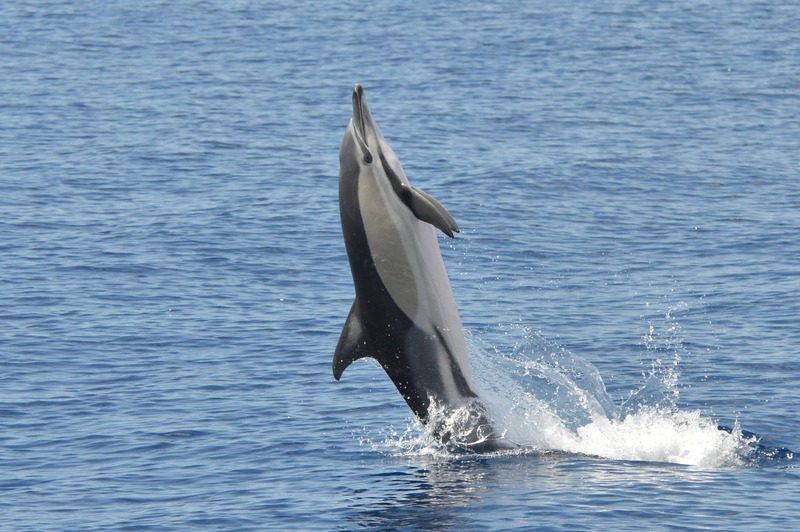 Tenerife is one of the best places in the world to observe whales and dolphins in their natural environment. 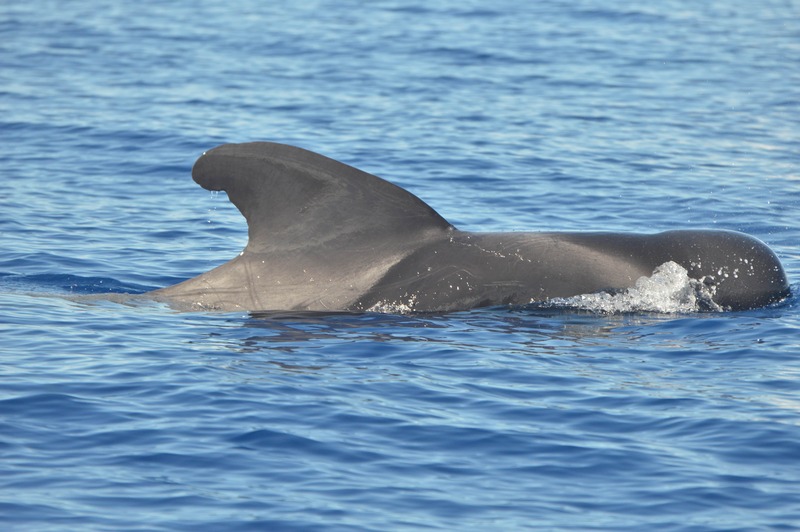 More than 20 species of cetaceans have been encountered in our waters. 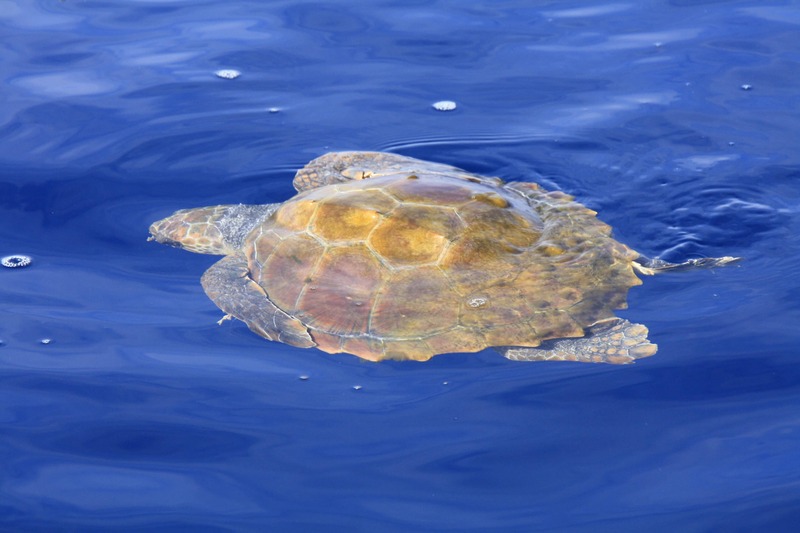 The calm and pristine waters, combined with a rich marine ecosystem makes the South-West of Tenerife the perfect place for a great variety of marine species. 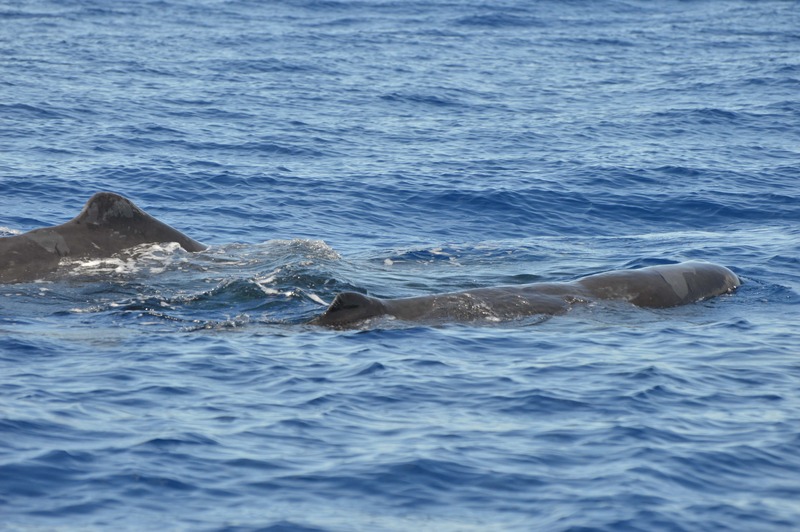 In Tenerife, we have the largest resident population of Short-finned Pilot whales in the world; around 400 animals live in our waters all year long. 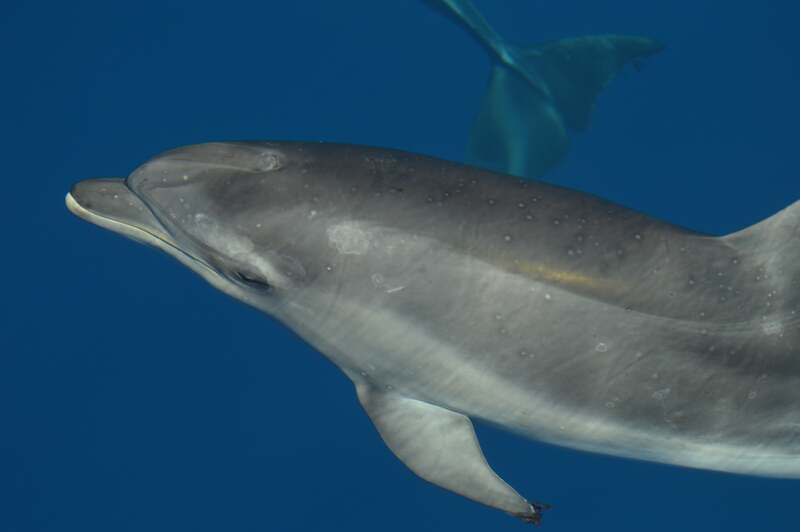 Bottlenose dolphins are resident as well, being possible to observe two different eco-types (the coastal and the oceanic). 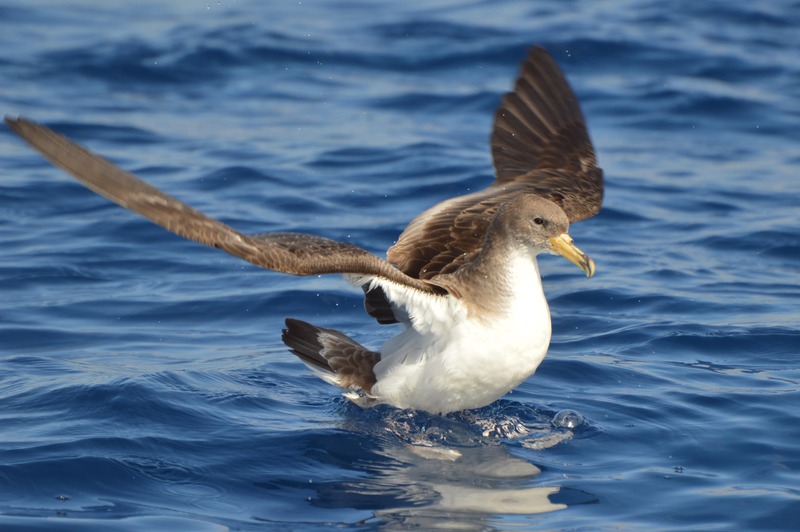 These two species can be observed almost every day, in 99% of our tours. 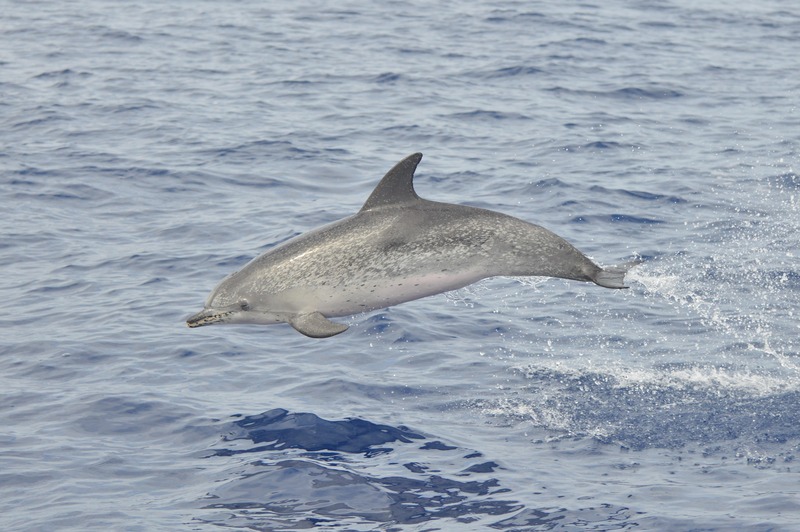 Other species of whales and dolphins can be seen all year round at unspecific frequencies. 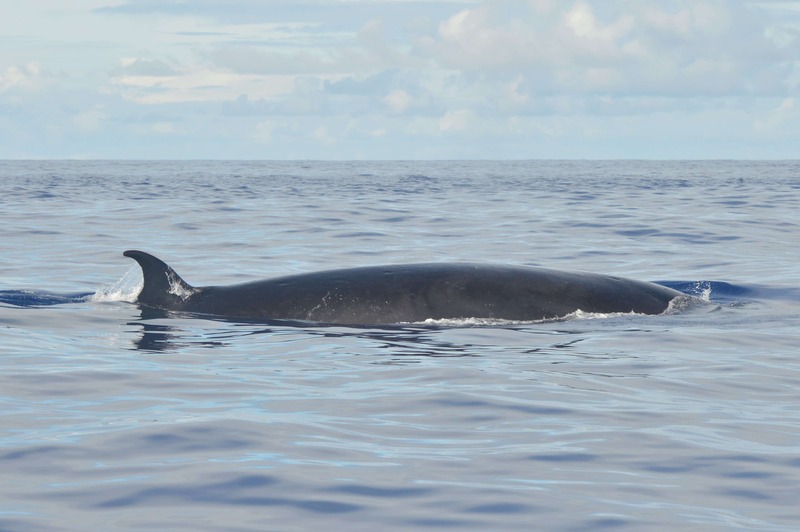 The sighting of these species depends on many factors such as the temperature of the water, the oceanic currents, the food resources and the distance from the coast.